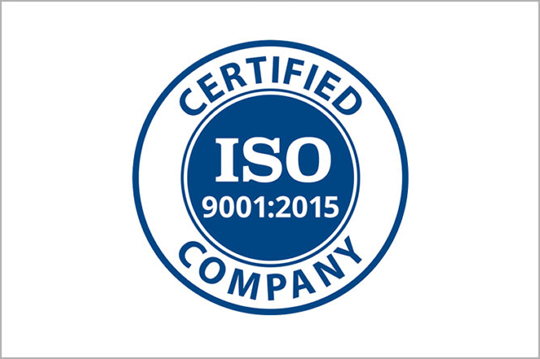 (Pittsburgh, PA) SRI Quality System Registrar is pleased to announce that it has recently awarded an ISO 9001:2015 Management System Certificate to Hollingsworth in Fort Worth, Texas, for the provision of logistics services including warehousing, packaging, fulfillment, and distribution. 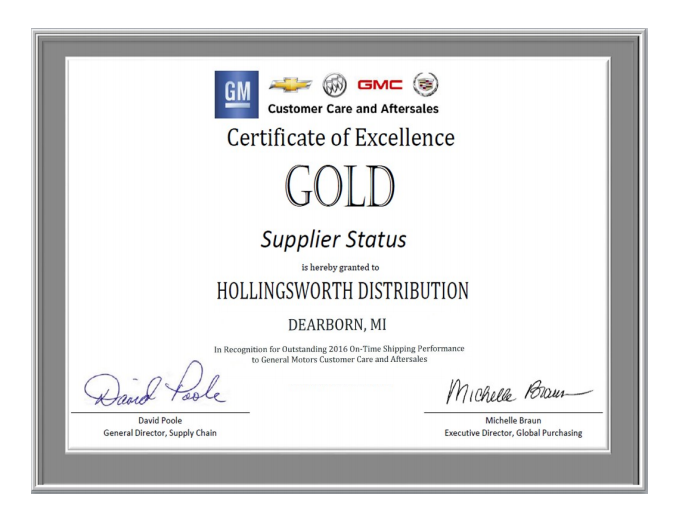 Hollingsworth LLC is awarded the On-Time Shipping Recognition for 2016. We aim to be the experts in supply chain management and logistics. 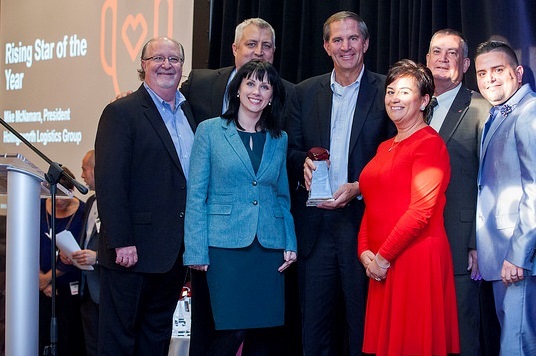 Hollingsworth LLC was honored with the CVS Health Supplier Diversity Award in 2016. 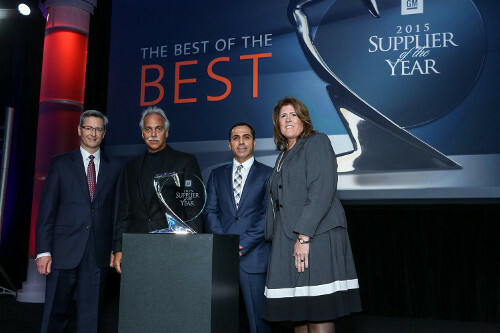 We are proud to help our partners succeed logistically. 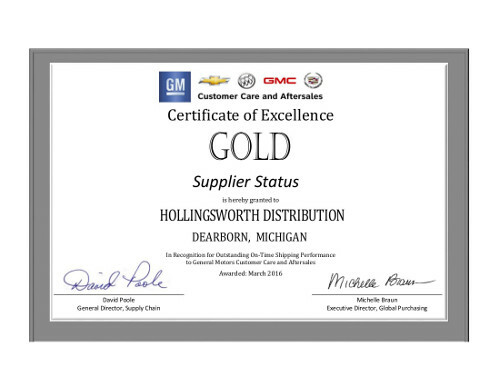 Hollingsworth Distribution Systems, LLC was named a GM Supplier of the Year by General Motors during its 24th annual Supplier of the Year awards ceremony held Thursday, March 10 at Cobo Center in Detroit, Michigan.